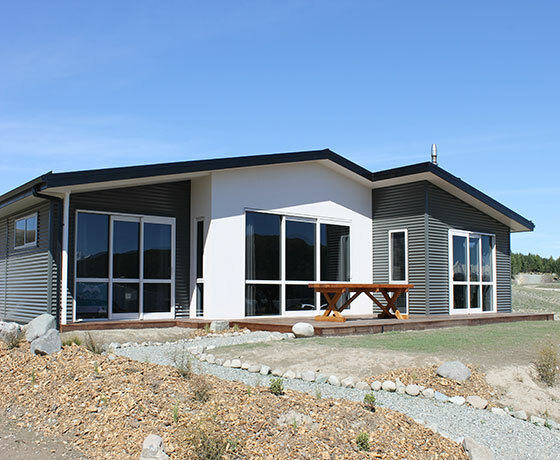 A selection of holiday homes all situated in stunning Lake Tekapo. All homes are fully self-contained with linen supplied and professionally cleaned for your comfort. With the wide variety of Holiday Homes on offer, you are certain to find one that will cater to all of your requirements. 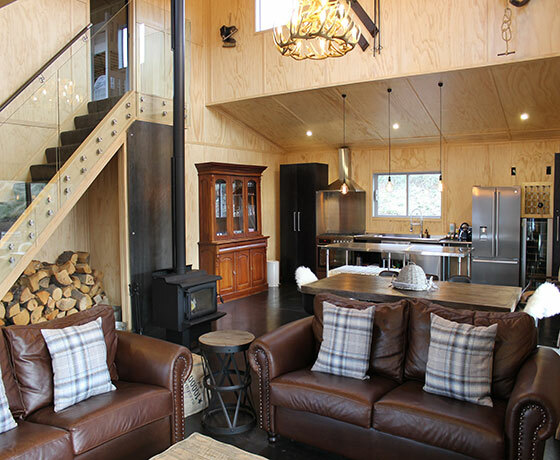 Choose from gorgeous romantic escapes for two or larger homes for family gatherings that sleeps up to 16 people. 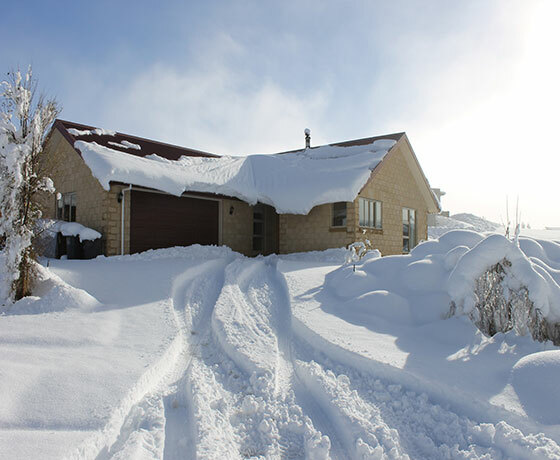 All houses within easy distance to Lake Tekapo Village, activities and lake. 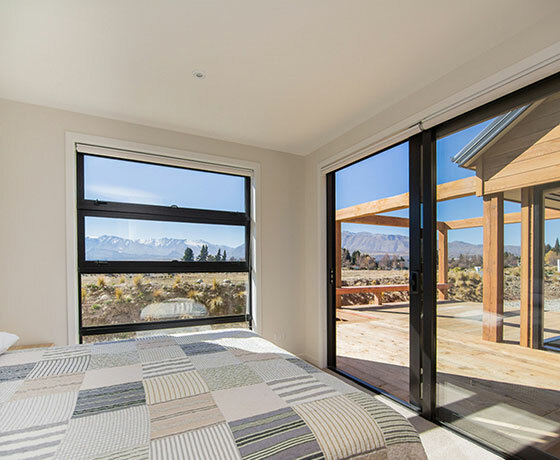 How to find Book Tekapo Holidays Homes? From Fairlie, turn left onto Hamilton Drive as you arrive at Lake Tekapo. From Twizel take the second right onto Hamilton Drive. Burnett Place is at the top of the hill off Hamilton Drive.